We’re delighted to announce that we’ll be joining the Human Race! Join us on a 5 mile fundraising run from 2300 Delaware Ave to Lighthouse Park on May 12th, 2018. At least 75% of the funds raised for our team will directly benefit our company. What is the Human Race? The Human Race is a Santa Cruz produced event dedicated to fundraising for local nonprofits, individuals and groups. The Human Race has been helping nonprofits fundraise together for over 35 years. The 2018 Human Race takes place on Saturday, May 12th, 2018. Registration starts at 8 a.m. The run begins at 9:00 am and the walk immediately after. Online opportunities to give run from March 28 through May 12, 2018. 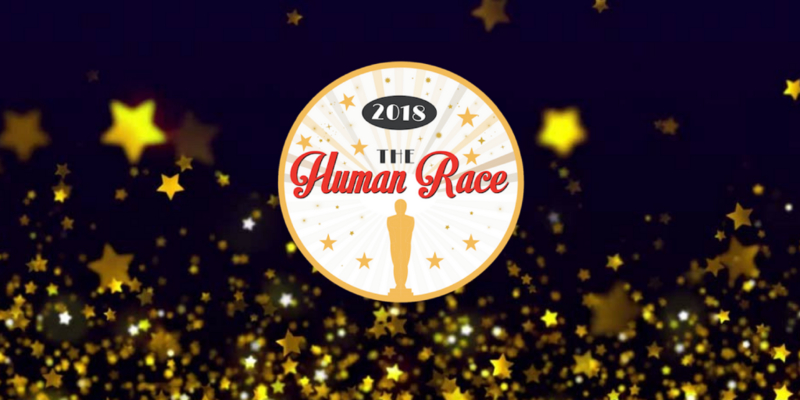 Join us at the Human Race!